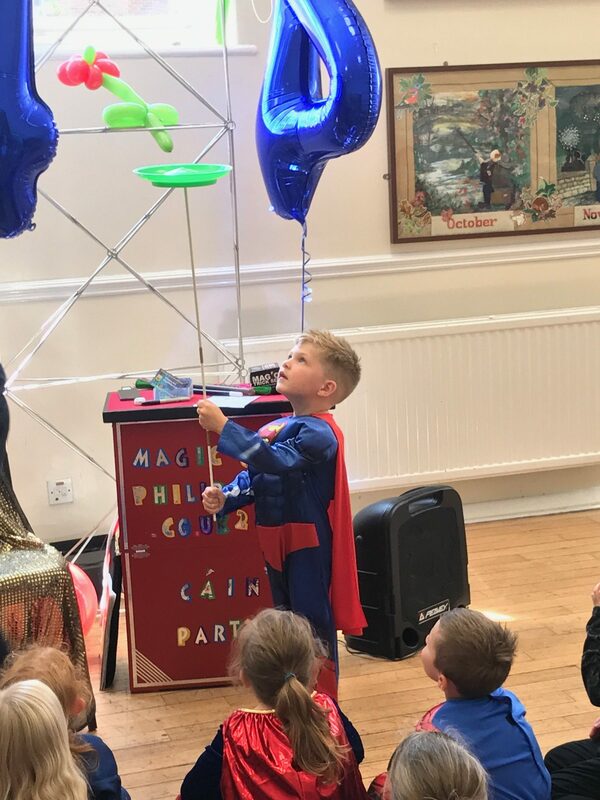 MAGIC PHILIP is a popular school entertainer & entertains in schools all over the North West with a special themed/educational show tailored to the age of the pupils. This time of year is especially exciting for me as a children’s entertainer as I get ready for end-of-year school parties. It won’t be long until the school year ends and most schools and nurseries will want to mark this in some way. A party is an obvious choice to celebrate the occasion, but after a long year not only teaching but arranging school plays, sports day, reports and trips, the last thing most teachers will want to do is arrange a party. This is where I can help. 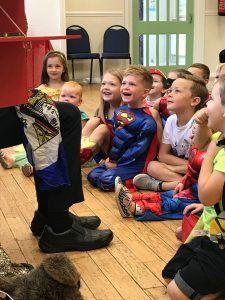 I am a children’s magician and school entertainer and am very experienced in performing end-of-year parties and provide a 45-50 minute show filled with stories, magic, puppets, fun and laughter that are guaranteed to keep the children engaged and having lots of fun. 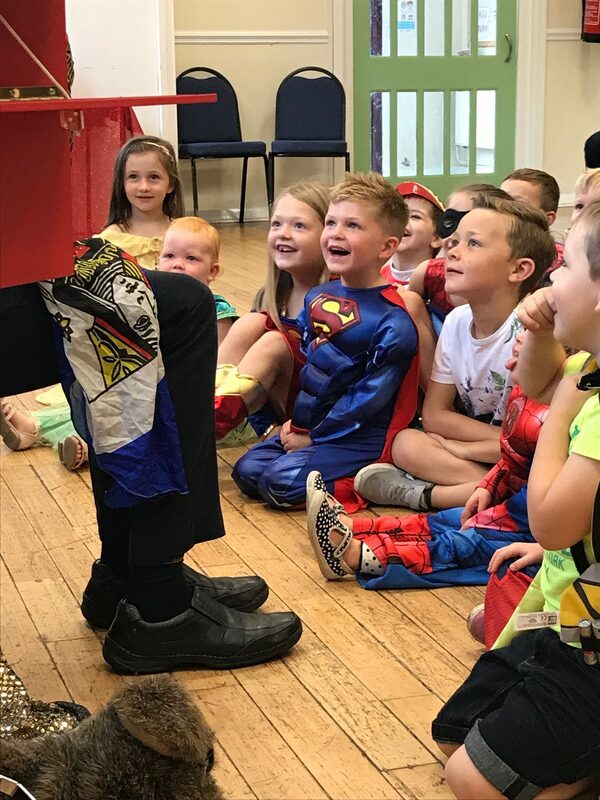 Hiring a children’s entertainer not only takes the pressure off the teachers, but it is also a great reward for the children after a whole year of hard work. A change of face at the front of the hall or classroom, in the shape of the highly experienced entertainer MAGIC PHILIP, can also re-energise all the pupils and provide some very special memories. Whilst I am busy making fun memories with the children, staff can sit back and relax and take a very well-deserved break as I take the lead for this activity. I take all the hassle and stress out of arranging entertainment for your year-end party. 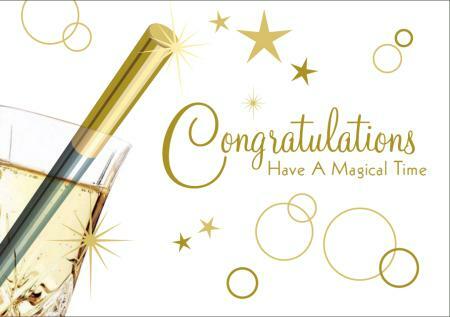 The best part is… Your teaching staff get to sit back, relax and enjoy the show with the kids and afterwards EVERYONE will thank you for arranging such an awesome treat. The last few dates of term always get booked out quickly so do get in touch soon if you want to take the pressure off the teachers. 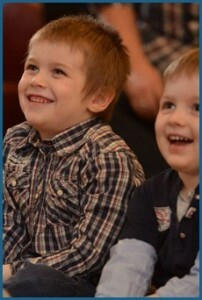 Magic shows are the ideal way to mark an occasion such as Christmas, Eid, the end of the academic year. They also make an unforgettable reward for anything from great attendance, Ofsted success to managing behaviour, for which consistency in that reward is key. Philip gets booked and rebooked for lots of schools to do just that, term after term. MAGIC PHILIP returns with a different show when he is rebooked. Each show lasts 45-50 minutes so depending on the size of your school and what fits best with your timetable I suggest booking 1-3 shows in a day to accommodate learners across the key stages. Most schools have me return once each term of the academic year so the learners know the great fun they’ll have as part of their reward for getting it right. I tailor the entertainment package to the age of my audience & is tailored to Reception & Nursery, Key Stage 1 & Key Stage 2. A LEADING magician who will be heading north next month (March) has revealed that a mix up with a Christmas gift was the launch of his career. 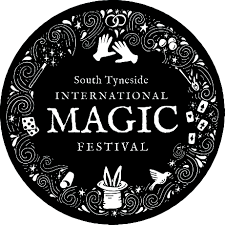 Philip Partridge, aka Magic Philip, has performed for everyone from HRH the Prince of Wales to Brooklyn Beckham and will now be joining the line up at this year’s South Tyneside International Magic Festival. It was 20 years ago today I handed in my notice in the NHS. Good bye Pharmacy … Hello Show Business! Thank you for being part of my exciting journey. I grew up in Bridgend, South Wales. My initial interest in magic was sparked at age 8; I was given a magic set for Christmas. I have great memories of watching The Paul Daniels Magic Show with my Grandma and Grandad. They used to spoil me with cake and ice-cream and we loved watching his shows. Later on in life I reviewed a number of his TV shows for Abra magazine (the world’s only weekly magic magazine at that time, now defunct) and he was a major influence on my magical upbringing, helping to turn me into the sparkling patter comedy magician I am today. The trick to making primary school children more confident and sociable is to teach them magic, claims Professor Richard Wiseman, psychologist at the Open University.